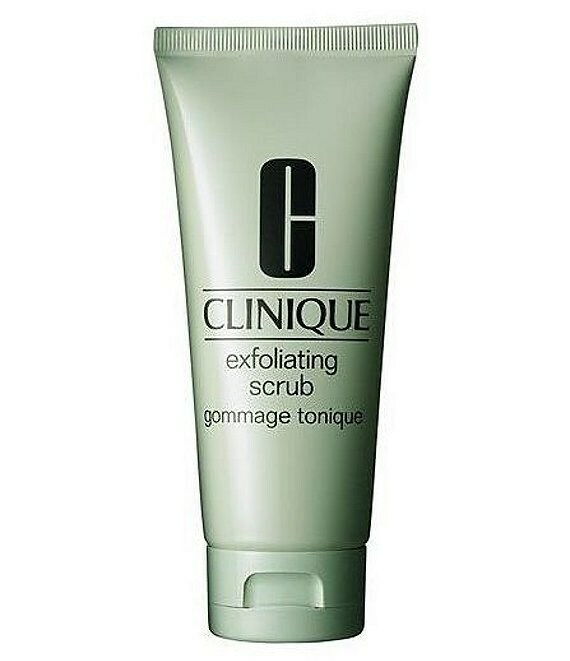 Skin-clearing water-based scrub for strong, oily skin. De-flakes, refines and softens tiny lines. Leaves skin refreshed. Now formulated without microbeads.